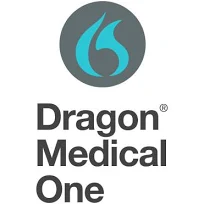 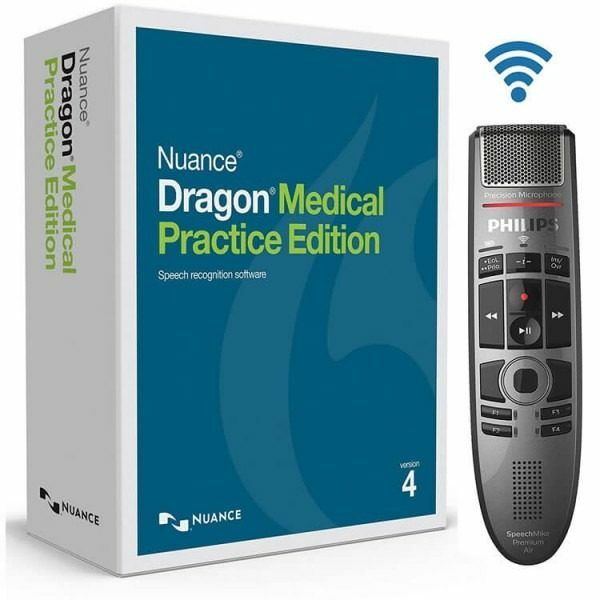 The NEWEST Dragon Medical Practice Edition 4 includes the newly evolutionized Philips SpeechMike Premium Air – a wireless handheld microphone specially designed for increased physician productivity and integrated ergonomic speech-recognition functionality. 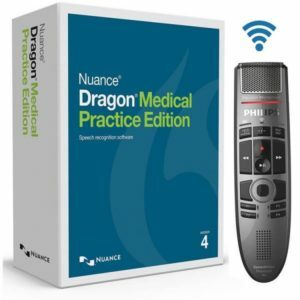 Benefit from all advantages of the industry leading speech-recognition software with the most advanced dictation microphone, without the constraints of a cable. 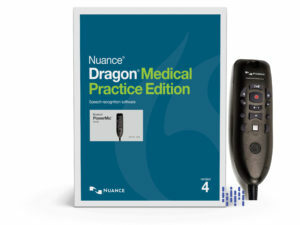 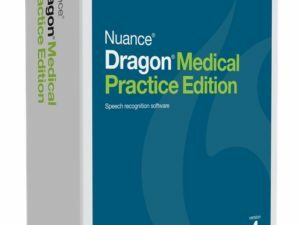 Dictate directly into any EHR/EMR system using a premium decoupled studio-quality microphone with the newest lossless built-in noise reduction technology to achieve exceptional speech recognition results.